32 x 33 inches. 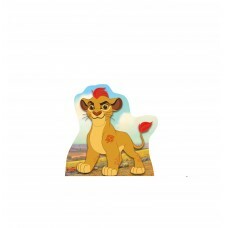 Our cardboard cutout of Kion (Disneys Lion Guard) . 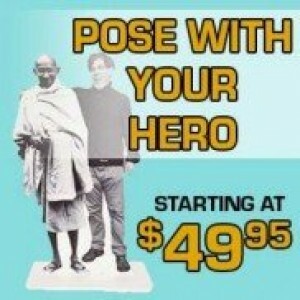 All cardboard cutouts come folde..
62 x 44 inches. 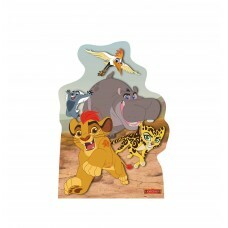 Our cardboard cutout of Lion Guard Friends . 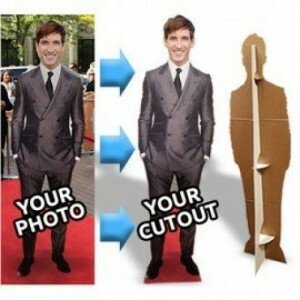 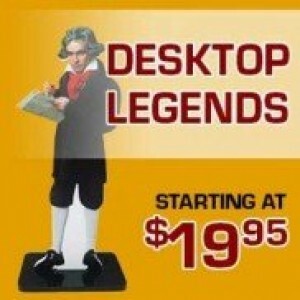 All cardboard cutouts come folded and h..